Verizon’s device management system has always been one of those we go to when looking for the newest info on upcoming devices. 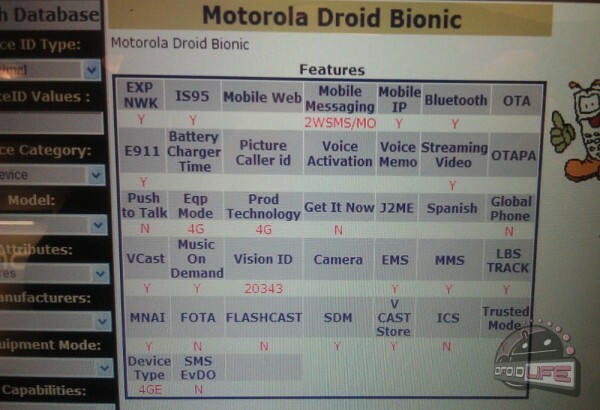 So when we saw that the DROID Bionic, DROID Charge, DROID Incredible 2, and DROIDX2 were all included, we got excited and had to share. While there are no release dates tied to these, it’s just one of those things we cross off our lists when we’re in countdown mode for a phone’s release. 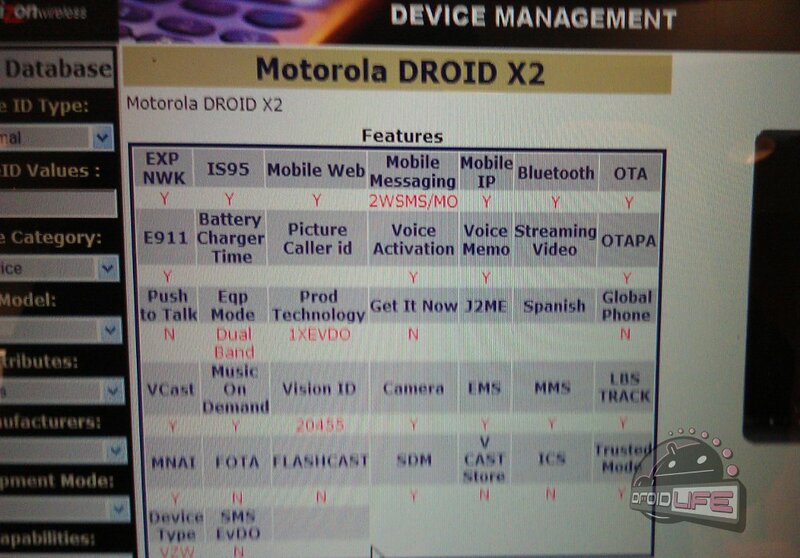 No mention of 4G LTE anywhere near the DROIDX2. This matches up with everything we’ve heard from day 1 when we first reported news of this phone’s existence, almost 3 months ago now. The Incredible 2 is definitely global, again news we first reported on. The VCAST store is headed to all of the devices except for the DROIDX2. The LG Revolution, HTC Merge, and Xperia PLAY are also all in device manager.